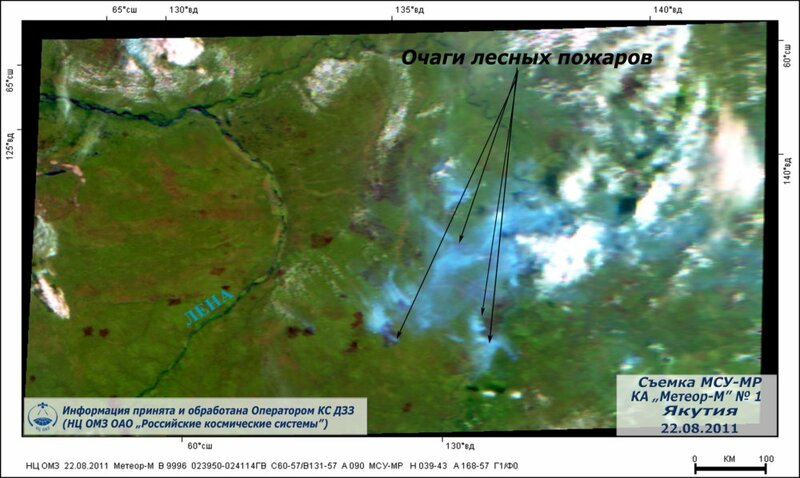 The image by MSU-MR recieved at July 15, 2012 from "Meteor-M» № 1. 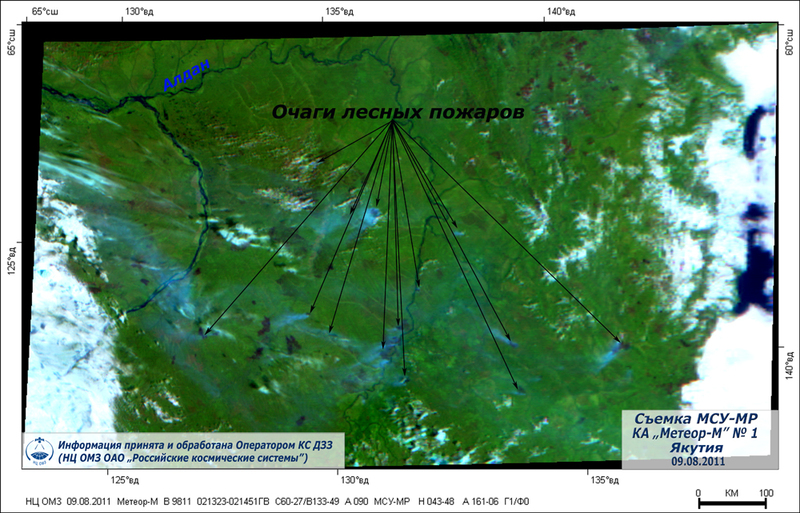 The image by KMSS recieved at July 14, 2012 from "Meteor-M» № 1. 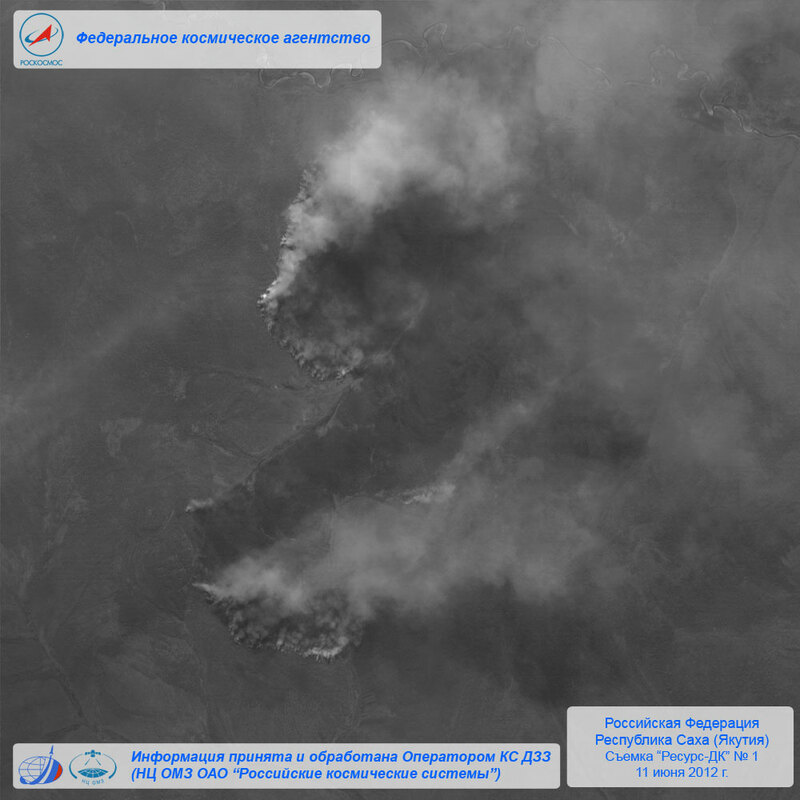 The image by MSU-MR recieved at July 14, 2012 from "Meteor-M» № 1. 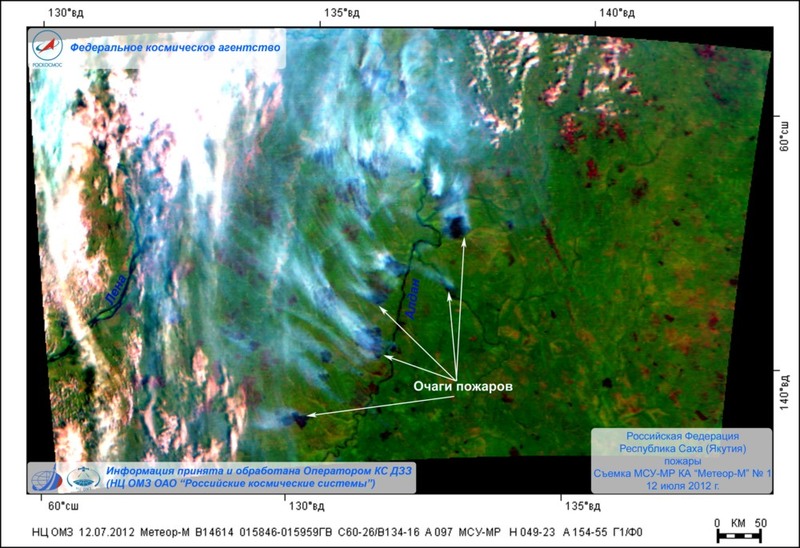 Images by MSU-MR recieved at July 13, 2011 from «Meteor-M» № 1. Images recieved at July 12, 2012 from «Resurs-DK» № 1. 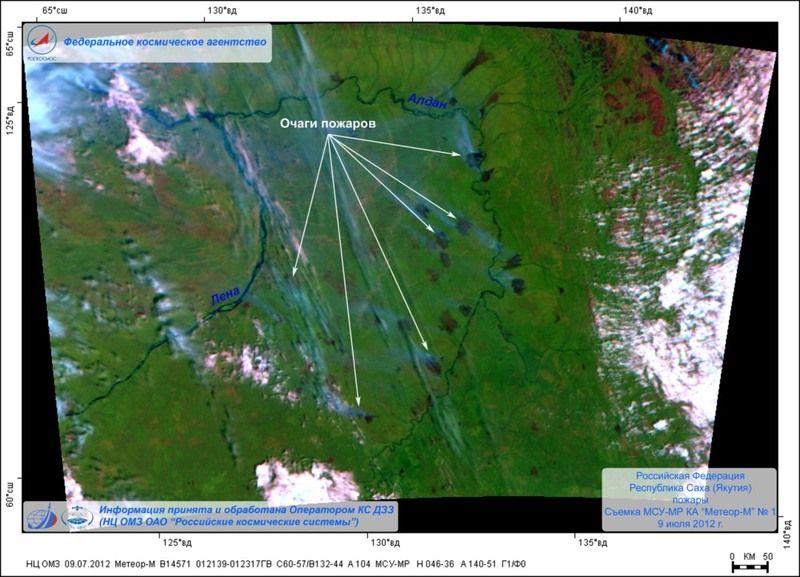 Images by MSU-MR recieved at July 12, 2011 from «Meteor-M» № 1. 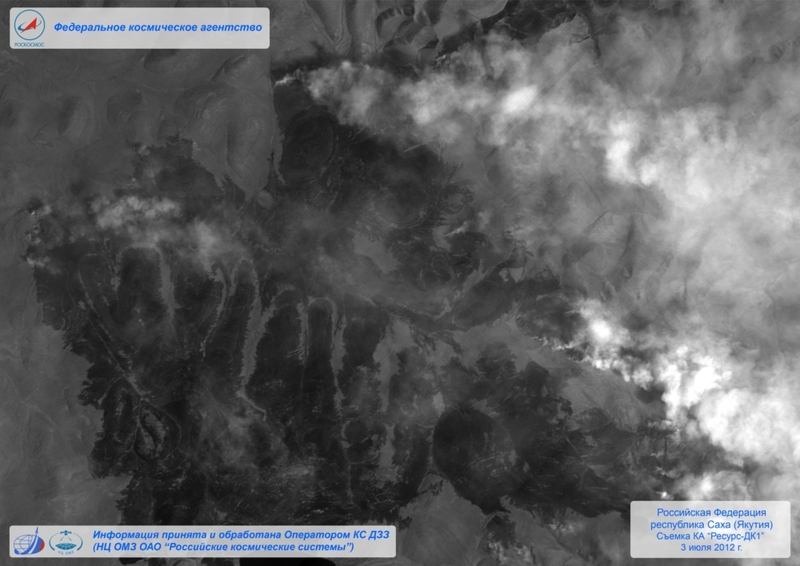 Images recieved at July 11, 2012 from «Resurs-DK» № 1. 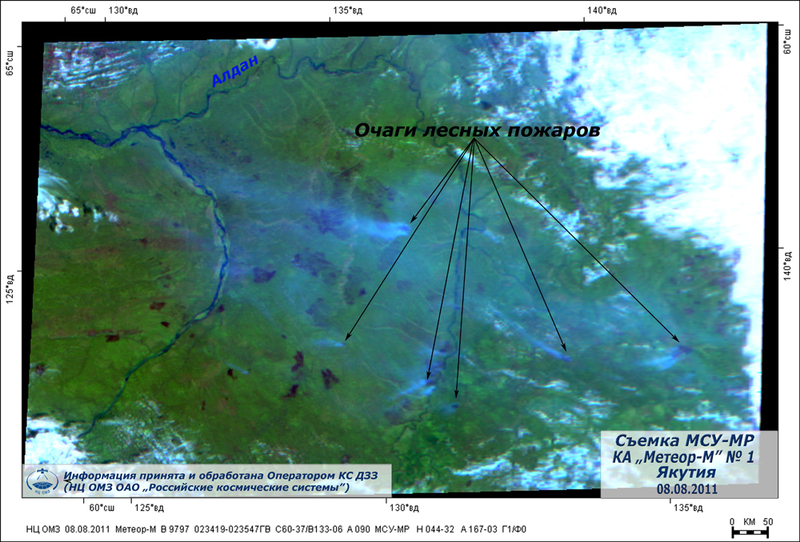 Images by MSU-MR recieved at July 11, 2011 from «Meteor-M» № 1. 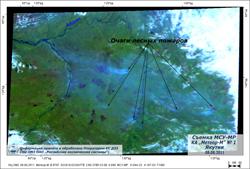 Images by MSU-MR recieved at July 10, 2011 from «Meteor-M» № 1. 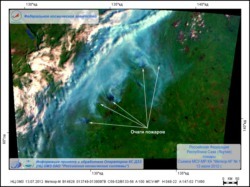 Images by КМСС recieved at July 9, 2011 from «Meteor-M» № 1. 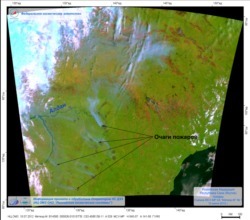 Images by КМСС recieved at July 8, 2011 from «Meteor-M» № 1. 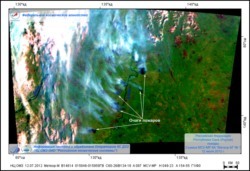 Images by MSU-MR recieved at July 8, 2011 from «Meteor-M» № 1. 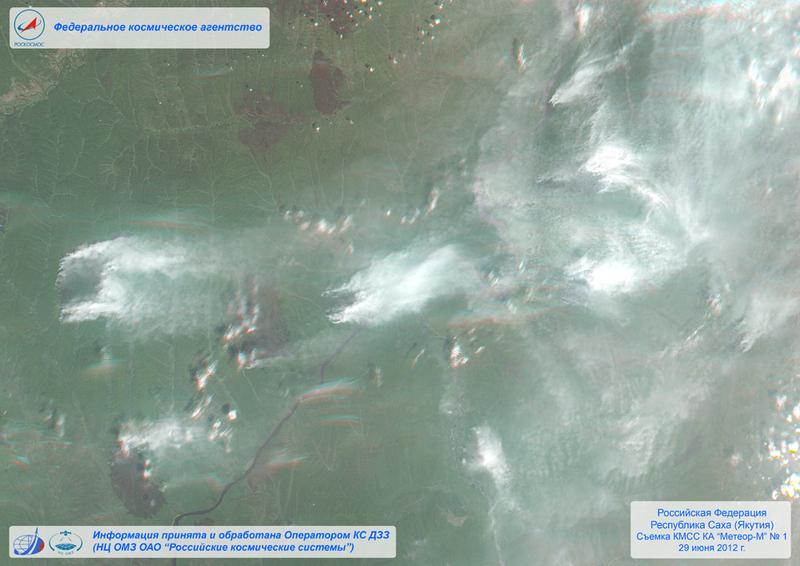 Images recieved at July 5, 2012 from «Resurs-DK» № 1. 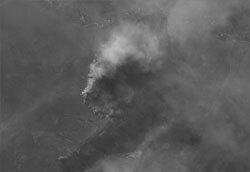 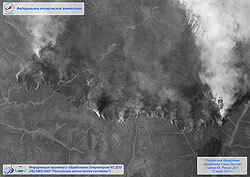 Images by КМСС recieved at July 3, 2012 from «Meteor-M» № 1. Images recieved at July 3, 2012 from «Resurs-DK» № 1. 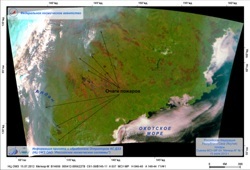 Images by КМСС recieved at June 29, 2012 from «Meteor-M» № 1. 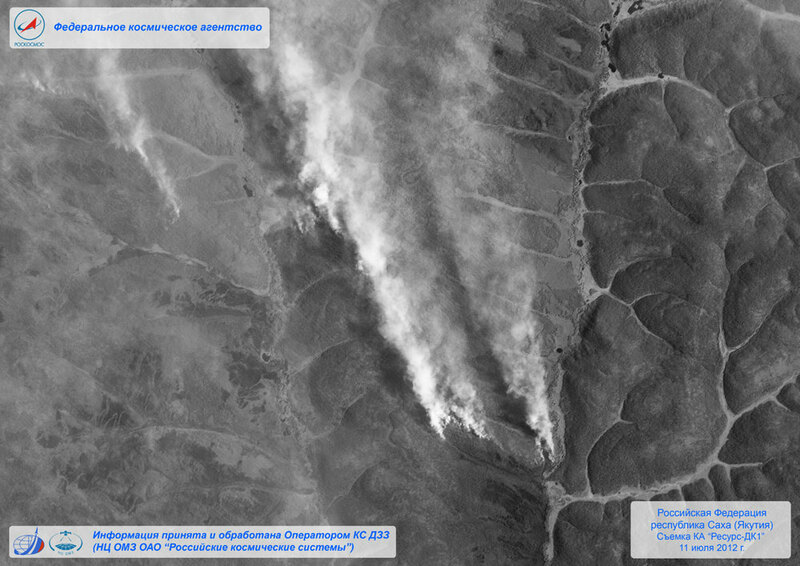 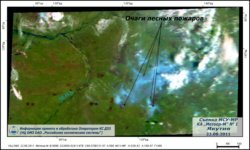 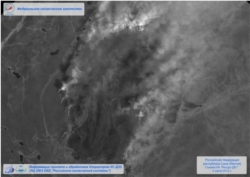 Images by КМСС recieved at June 19, 2012 from «Meteor-M» № 1. Images recieved at June 16, 2012 from «Resurs-DK» № 1. 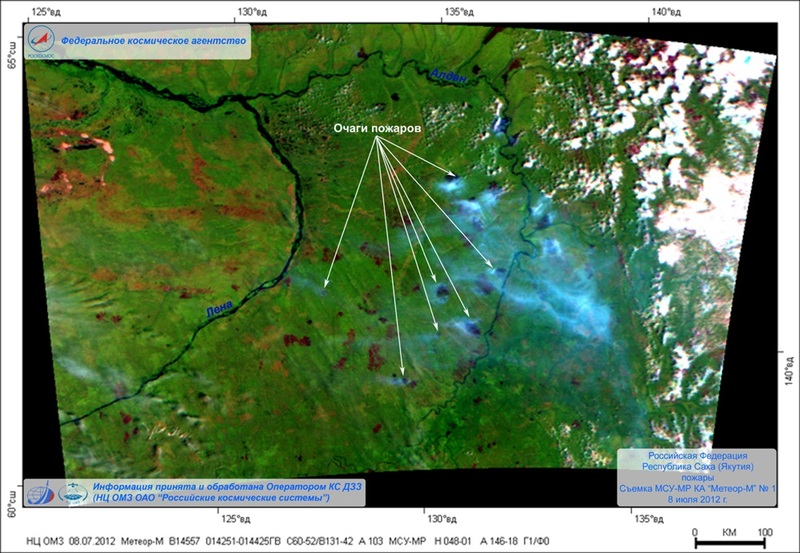 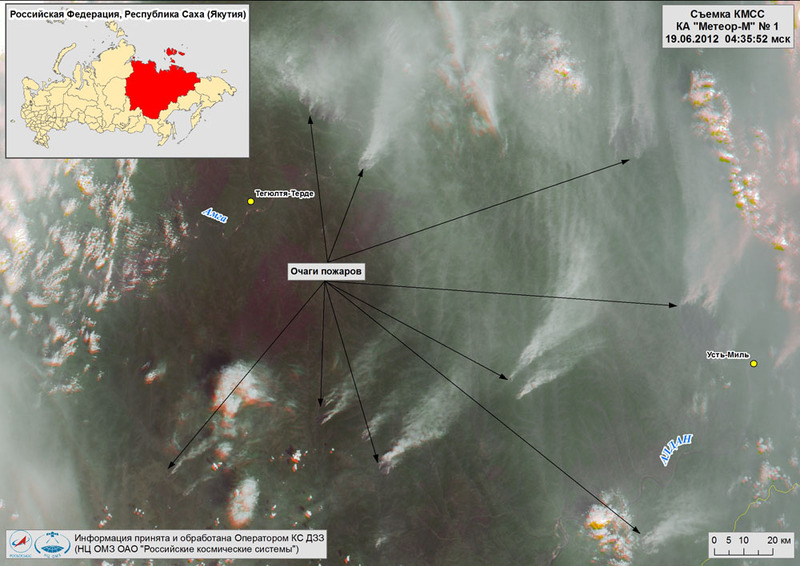 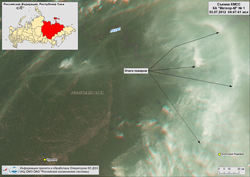 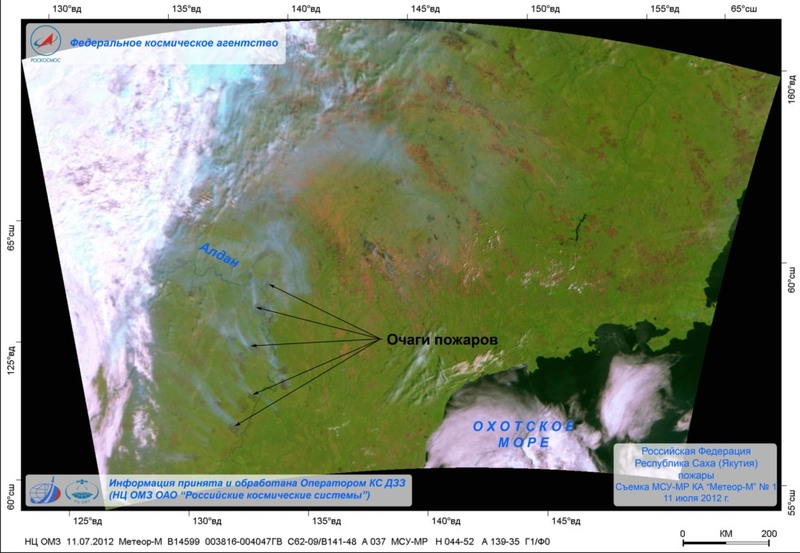 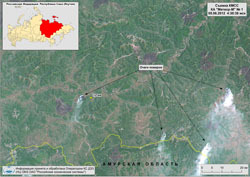 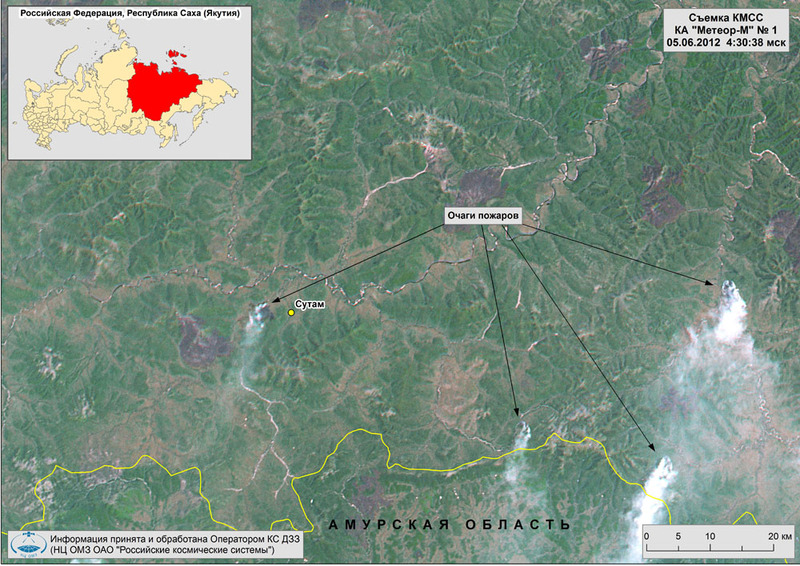 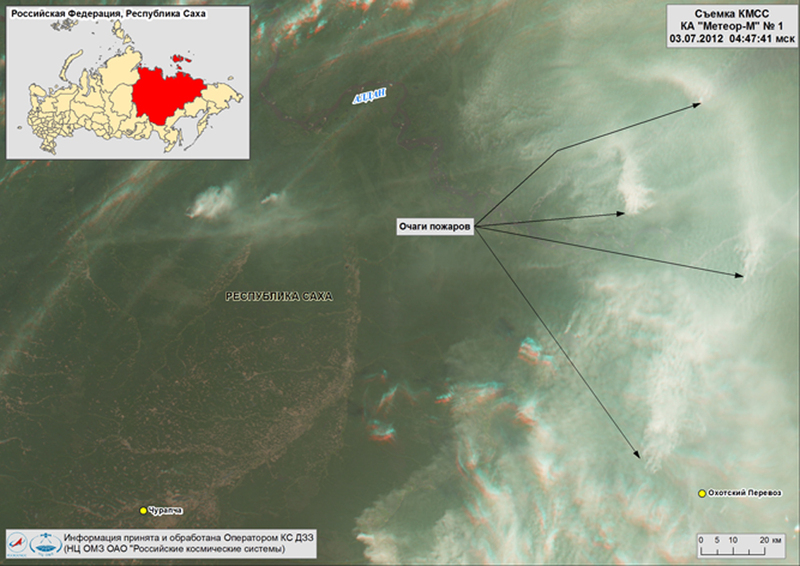 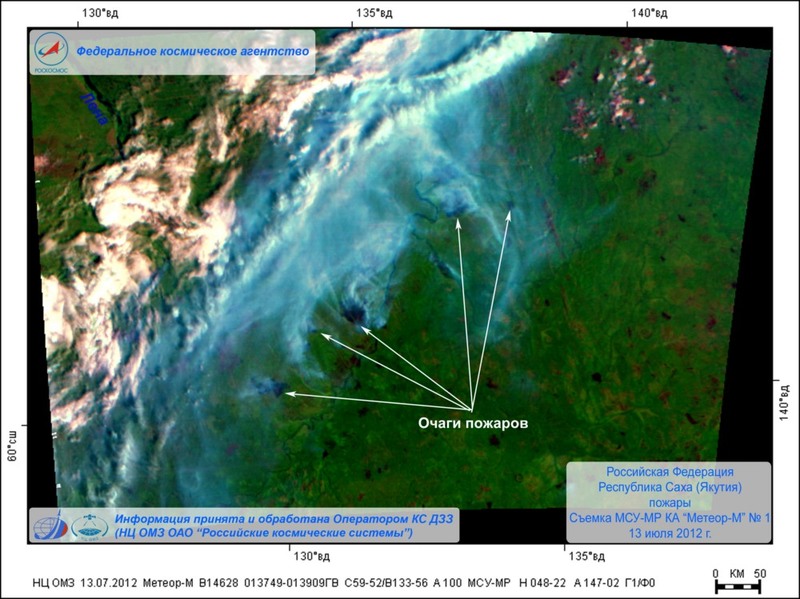 Images by MSU-MR recieved at June 14, 2012 from «Meteor-M» № 1. 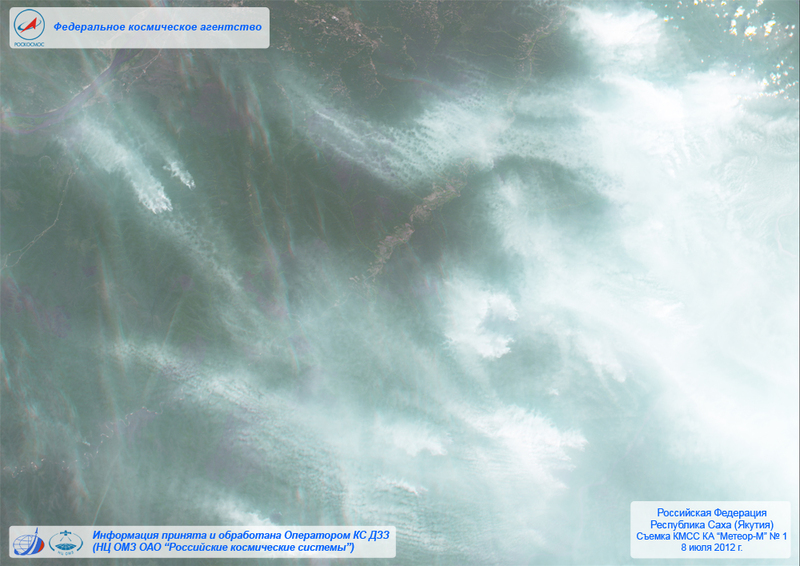 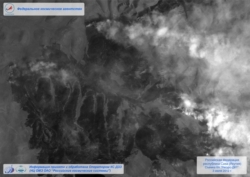 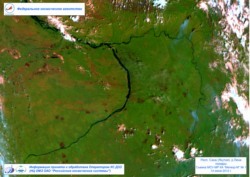 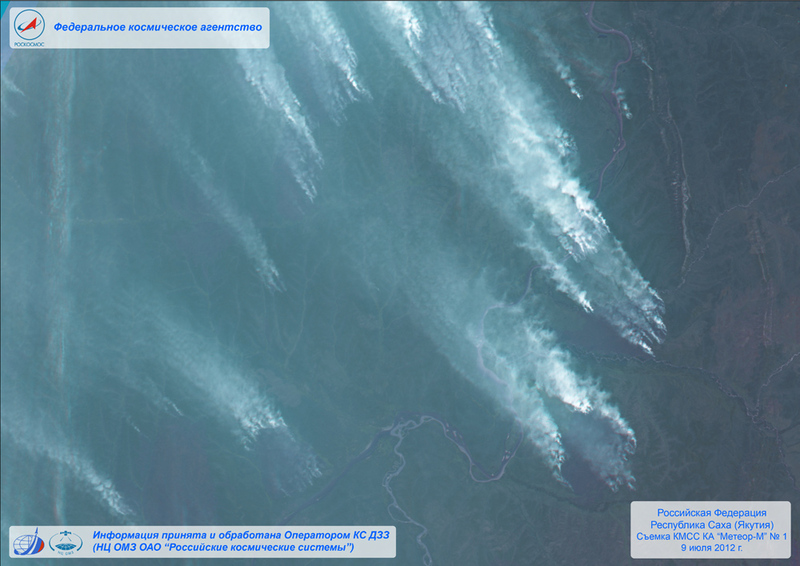 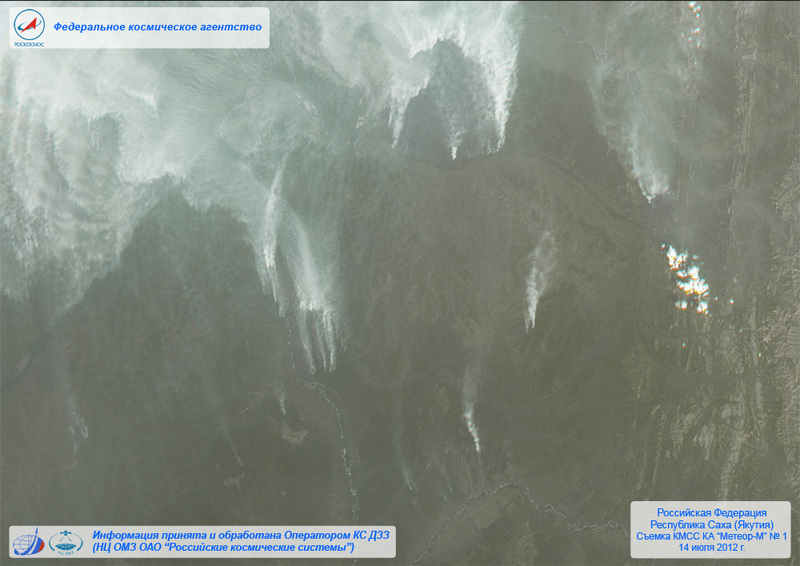 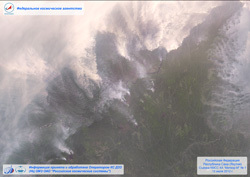 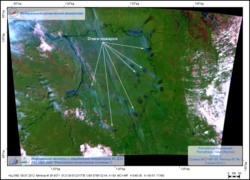 Images by КМСС recieved at June 5, 2012 from «Meteor-M» № 1. 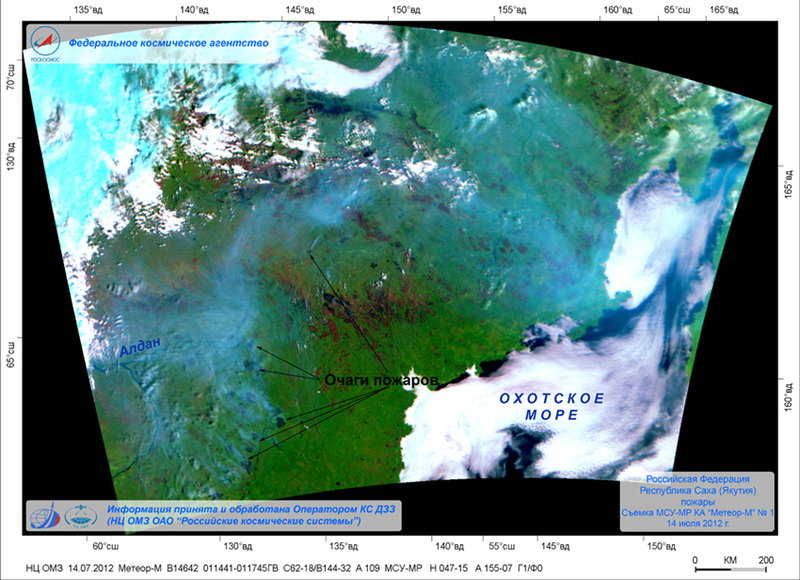 Images by MSU-MR recieved at August 22, 2011 from «Meteor-M» № 1. Images by КМСС recieved at August 21, 2011 from «Meteor-M» № 1. Images by КМСС recieved at August 13, 2011 from «Meteor-M» № 1. 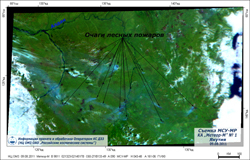 Images by MSU-MR recieved at August 9, 2011 from «Meteor-M» № 1. 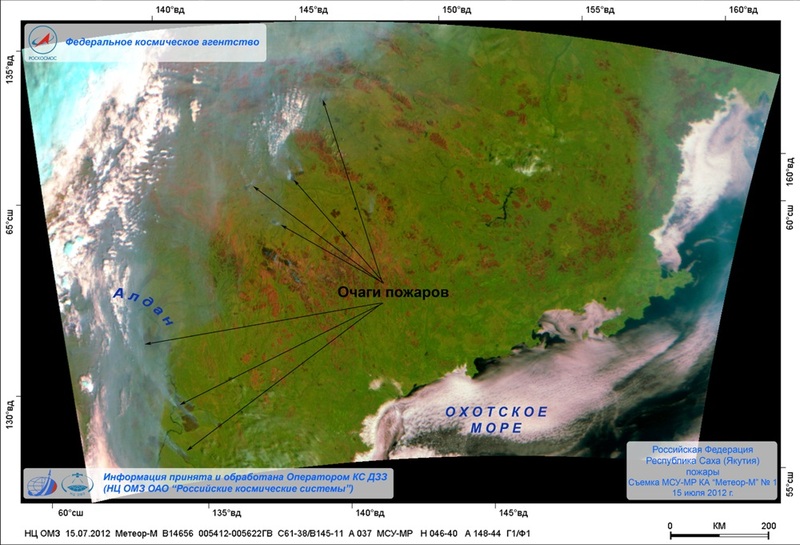 Images by MSU-MR recieved at August 8, 2011 from «Meteor-M» № 1.